It is a ball holder bag in polyester with wide mesh areas.Holds around 10 balls. 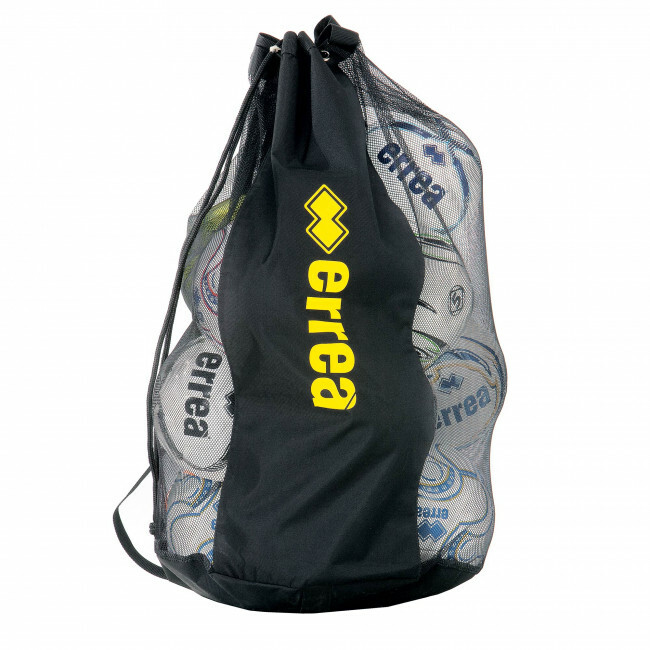 Perfect for sports clubs, this ball holder bag can contain up to 12 balls. You can use it for both training or when travelling to away games, in order to carry your balls along with you, whether they are for football, basketball, volleyball or rugby. 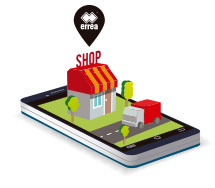 Made of an extremely resistant material, it provides optimal durability over time.